Amenity and slippers for children are available for free at front desk. Pajamas for children are not provided. Nice hotel to stay. Free parking available. Good staff. 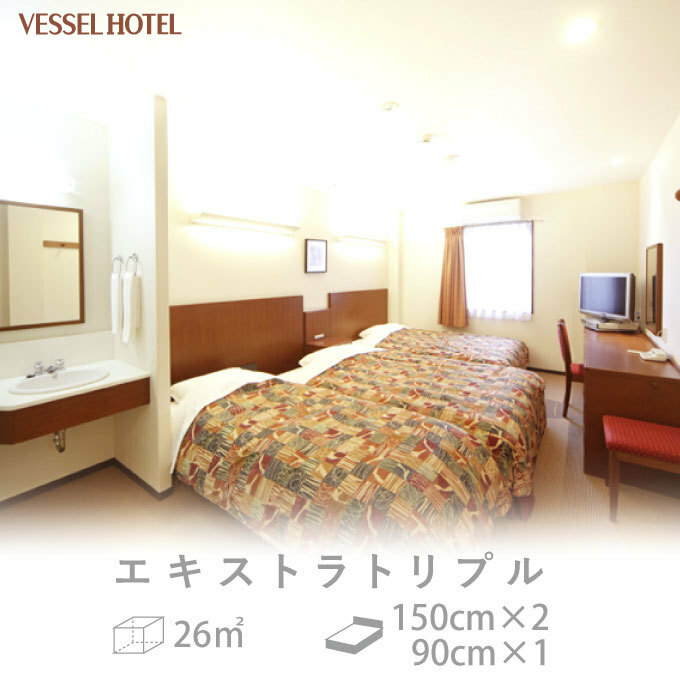 Room size is quite big, it's far from the city but just next to higashi hiroshima station. 7eleven is just walking distance. Its very far from Hiroshima unless you got bullet train pass. Hotel is old & there are few of those budget style hotels around. This place needs renovation.Carpet smells. Has laundry facilities but you need to pay. Rooms are some what bigger. Went for 4 days break to view tourist spots and Miyazaki! 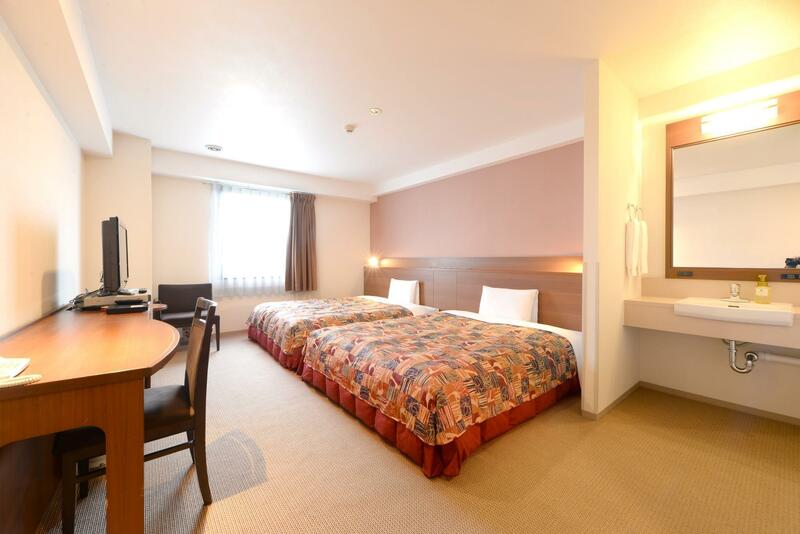 Hotel is very far from town and limited public transport with Shinkansen by train only but expense at Yen1,440/trip. 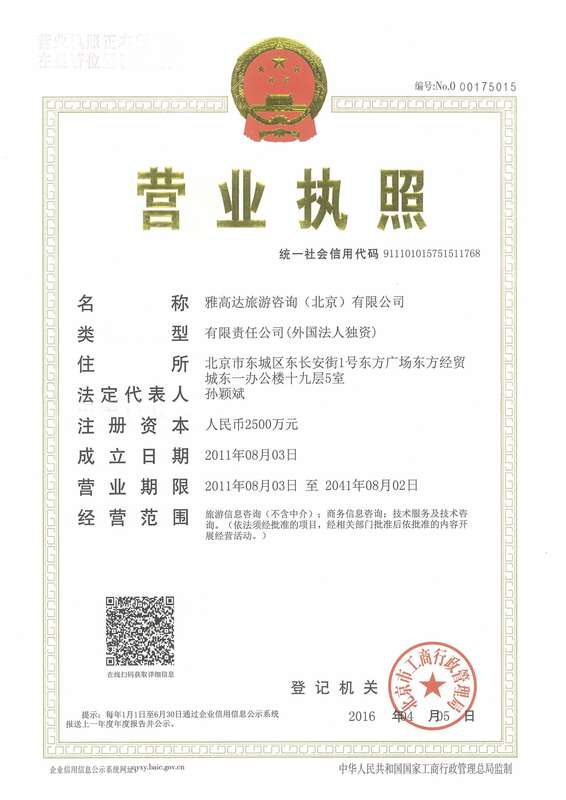 However the schedule is not much and it takes longer time. Staff is helpful but poor in English. My wife and I have no complaints whatsoever. 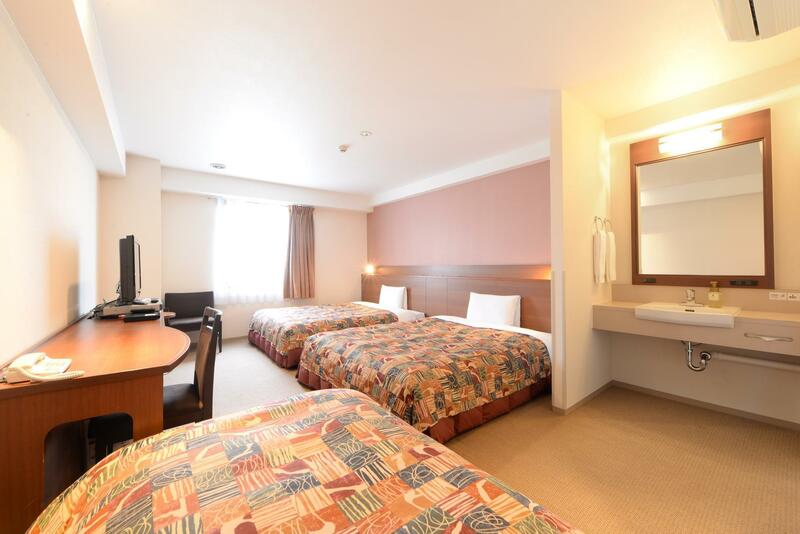 The hotel is located 5 minutes from Higashi-Hiroshima station, with helpful staff, large rooms, spotless facilities, great breakfast buffet, and a coin laundry. It is a fantastic value. 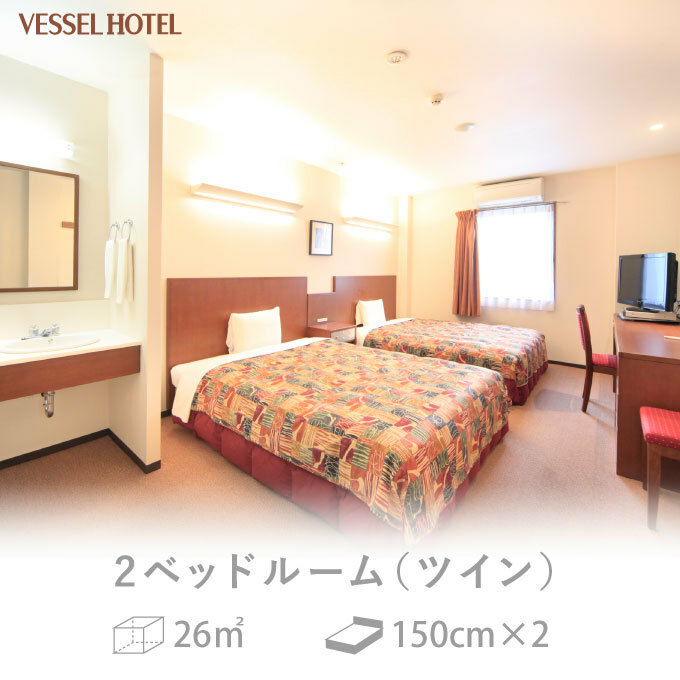 We have never stayed in a nicer hotel in Japan in this price range. 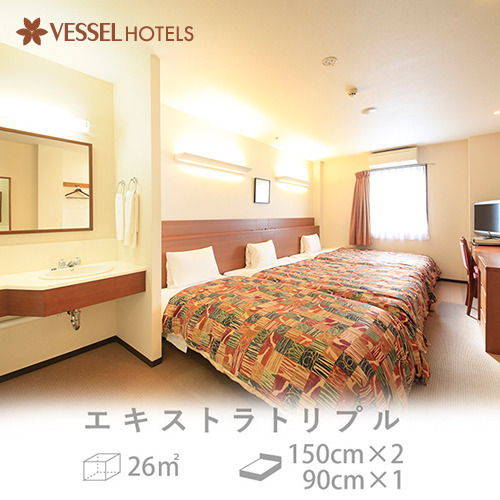 A very good hotel in Hiroshima. 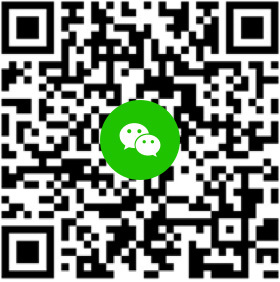 Close to JR and have a huge car parking. Just 10 minutes away from Hiroshima by Kodama superexpress bullet train. Staff were polite, cheerful and informative. 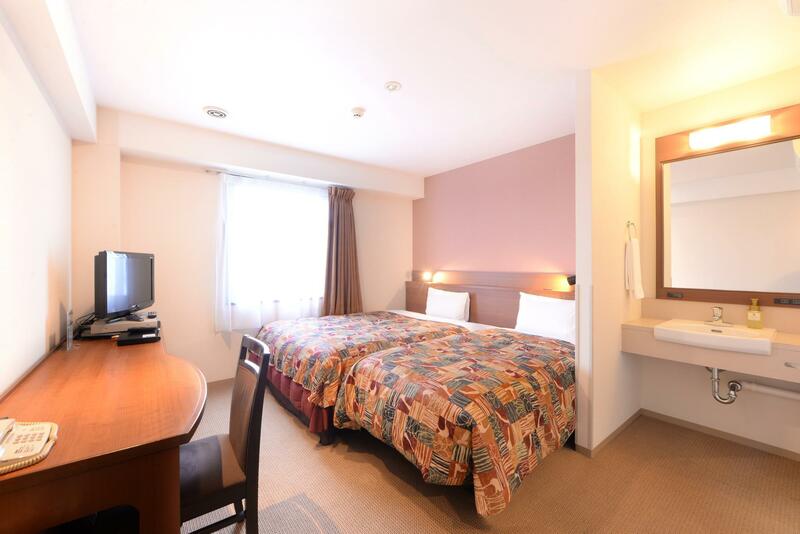 Accommodation was spacious and maintained to a very high level of cleanliness. Continental breakfast buffet, which could be supplemented with bought-in food from the 7 eleven nearby. 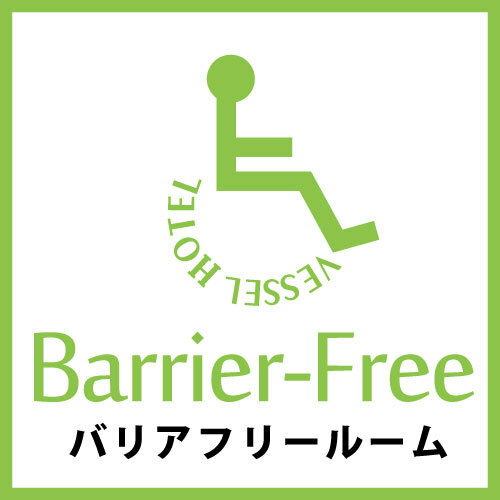 Highly recommended if you intend to spend a few days of sightseeing in and around Hiroshima. 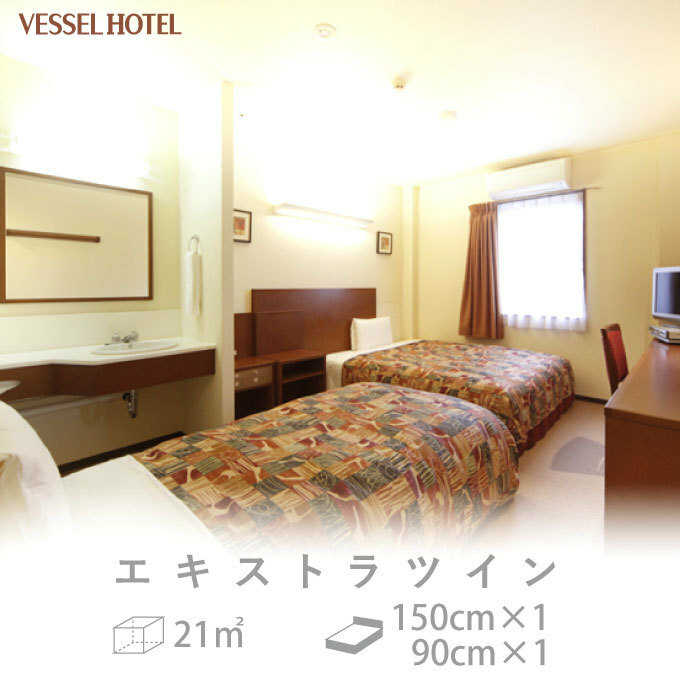 Great hotel a bit far for visiting Hiroshima. Stayed for 3 night. It is across the road for the railway station. Very clean and friendly staff. Coin laundry. A lot cheaper than Hiroshima and 10 mins on a bullet train. 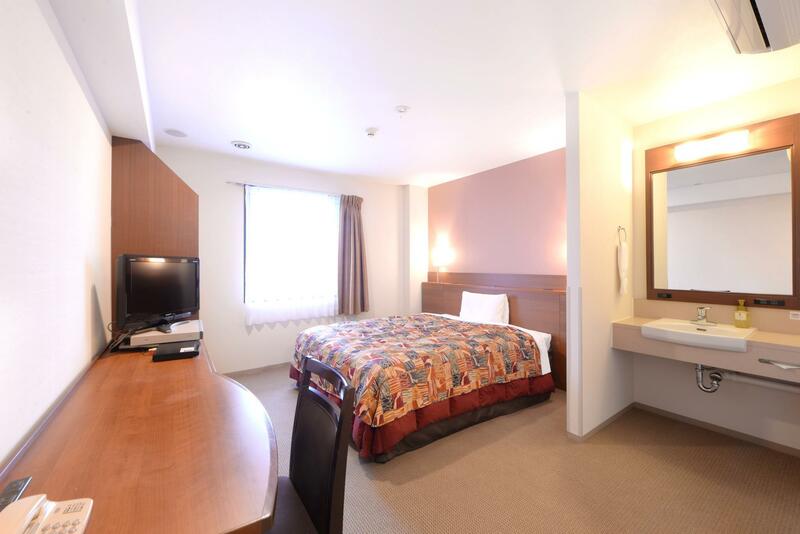 have pleasant stay, good breakfast, close to train station and short walk to Seven Eleven store. 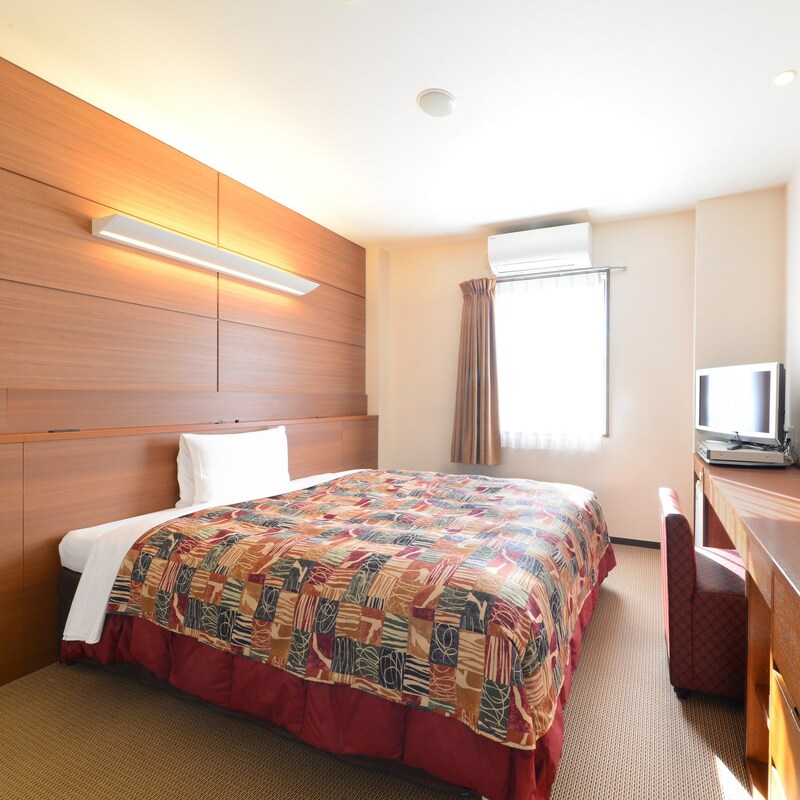 Have a pleasant stay, excellent breakfast choices, close to train station and good sizes of room. Great staff, impeccable cleanliness, good breakfast. It was a comfortable stay. The location and amenties of the hotel were very much welcome. Very spacious room. Love it!